Last year, a staggering 46,558 animals ended up at the RSPCA NSW needing help! 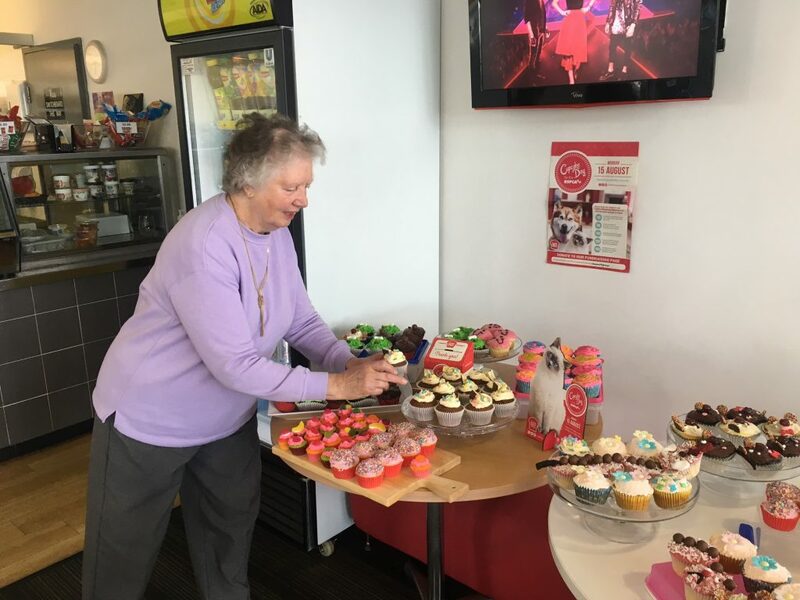 We are totally obsessed with our pets here at Sharp Motor Group, and we are situated right next door to an RSPCA Op Shop, so we were very excited to help their fundraising efforts by hosting a Cupcake Day for the RSPCA. 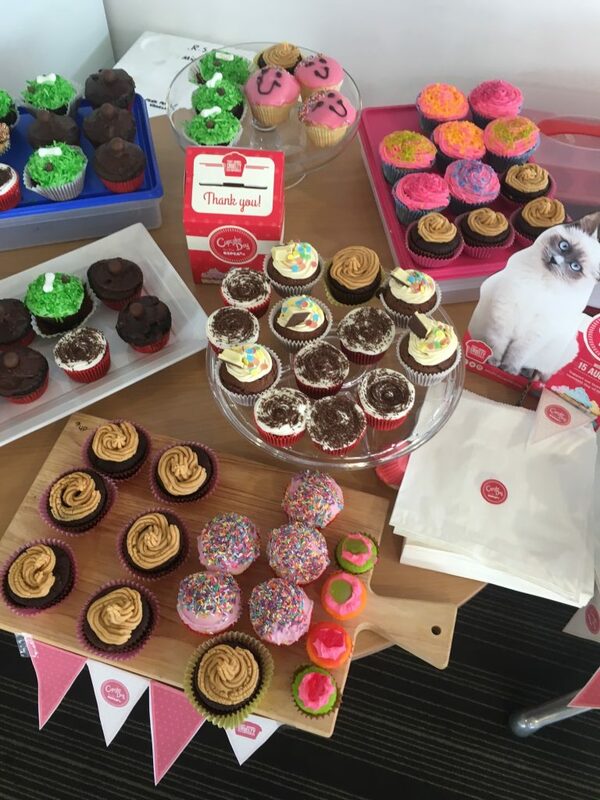 The team really did go above and beyond to each create their own unique style of cupcake, and we had a very impressive spread! It made it very difficult for our customers and taste testers to pick which one (or five) they wanted to eat! 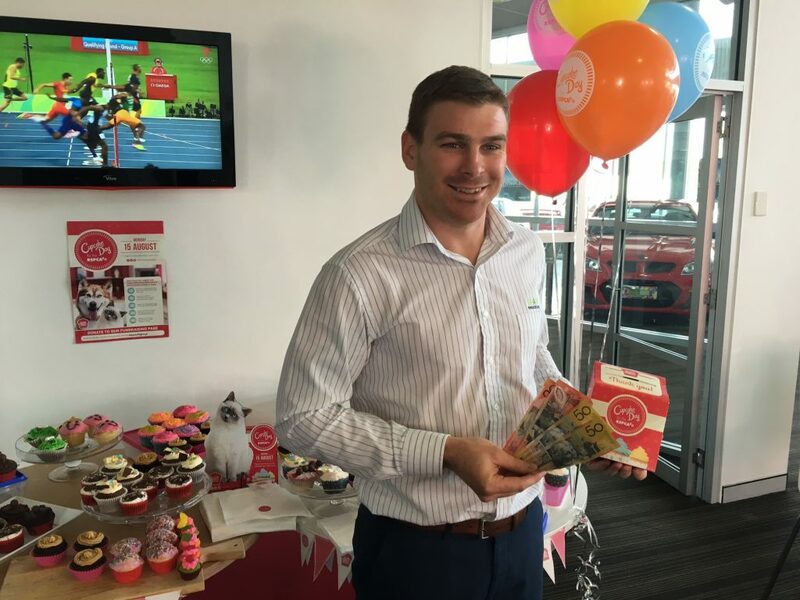 We were calculating how many cupcakes we would each have to consume in order to get through them all, and how many laps around the dealership it would take to burn them off! 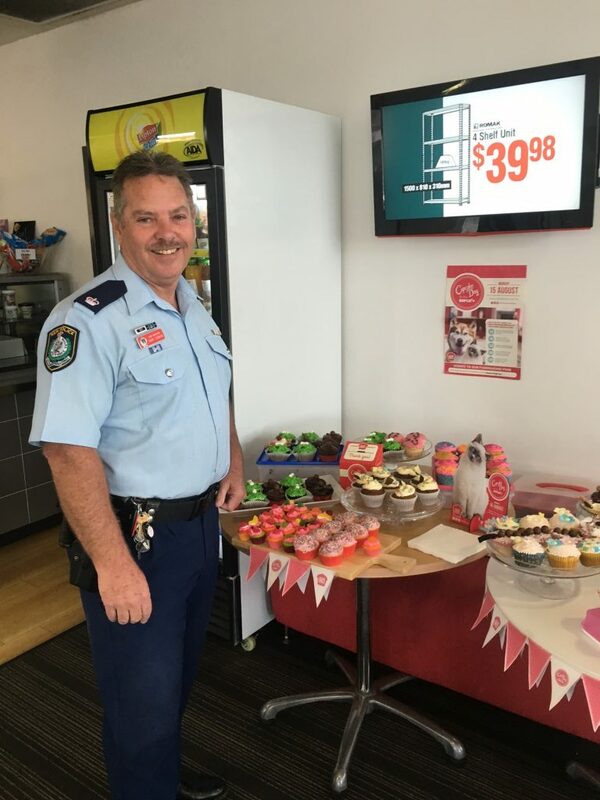 Thankfully, we had lots of generous and peckish service & sales customers, and some of our local police officers stop by our cafe to donate and enjoy a cupcake. 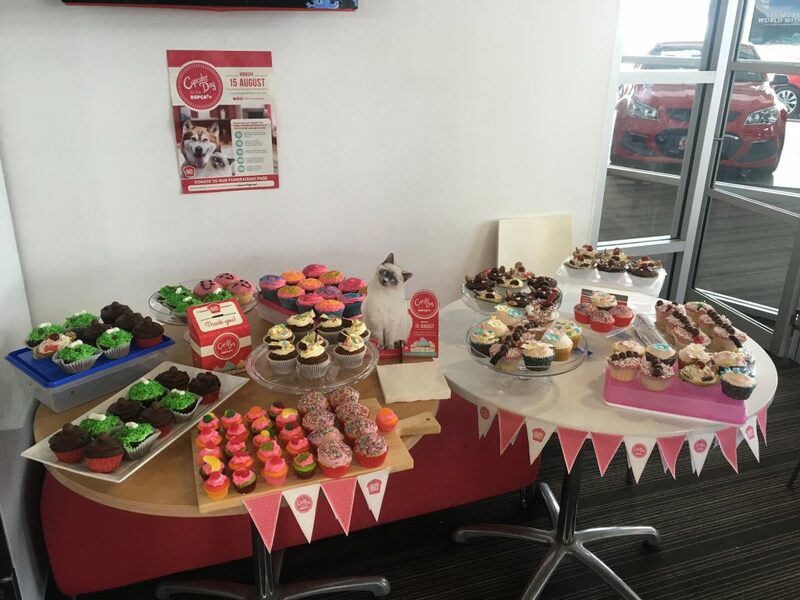 Through the combined efforts of our Sharp Motor Group fundraising page, our Service Team’s efforts, and our RSPCA Cupcake Day donations, we raised a grand total of $791.15 for the RSPCA! We’re absolutely rapt with the result and are extremely grateful for the support we received. 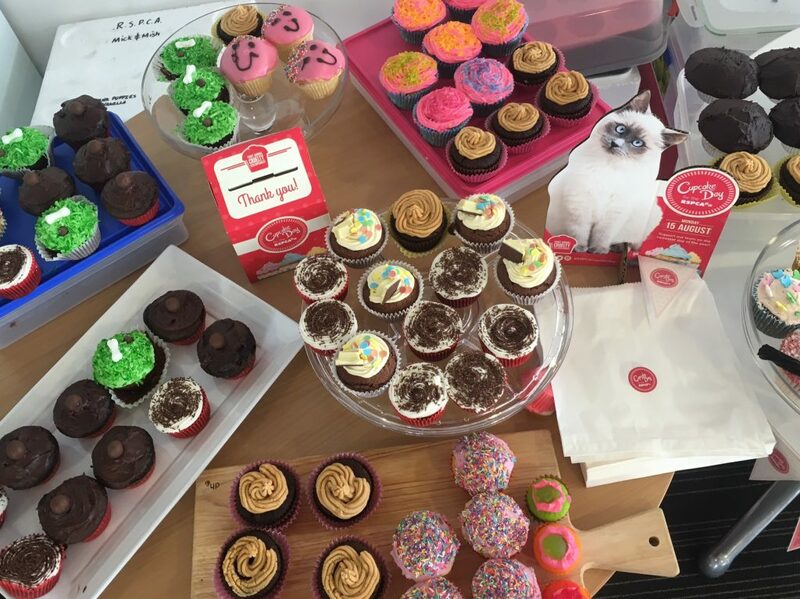 Thank you to all of our wonderful service and sales customers who helped us to fight cruelty with cupcakes! We look forward to hosting you again next year!